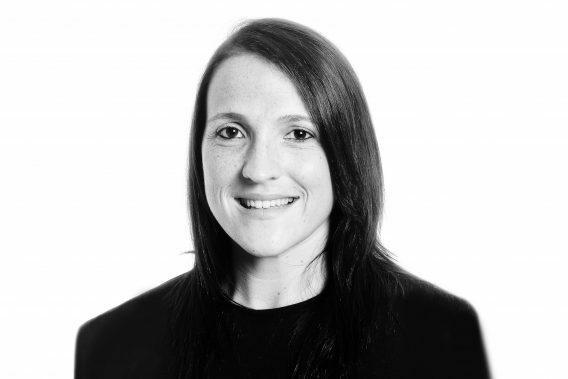 Millie holds a LLB in Law and joined Woodfines’ Family Law department in 2014. She is a Graduate Member of the Chartered Institute of Legal Executives (CILEx), following the successful completion of her final exams in 2018. Millie is currently on maternity leave. Please contact John Leadbeater in her absence.